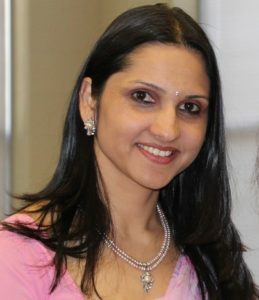 Archana Lamichhane moved to Triangle area in 2010 after completion of her doctorate in Environmental Epidemiology from the University of South Carolina. Archana lives with her husband Dipendra and two wonderful daughters Kavya and Shaivi. Archana has been an active member in both Nepalese and Indian communities of the Triangle. Over the past several years, she has actively volunteered in various not-for-profit organizations, and have coordinated various social, cultural and fundraising events. Archana also served as a vice president of Nepalese organization NCNC is the term 2016/17, and was a core member of the management team for Run for Nepal events. What motivates her for her social work is her intense belief that it is important to give back what nature has bestowed upon us. class="pirenko_team_member-template-default single single-pirenko_team_member postid-2530 samba_theme samba_left_nav samba_left_align samba_responsive ecwd-theme-samba wpb-js-composer js-comp-ver-5.4.5 vc_responsive"